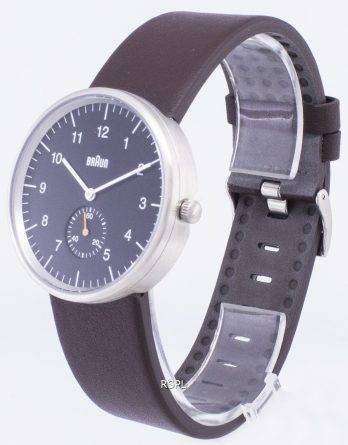 Downunderwatches brings you a good watch design is strict, geometrical, and pure in its typography according to Dietrich Lubs. 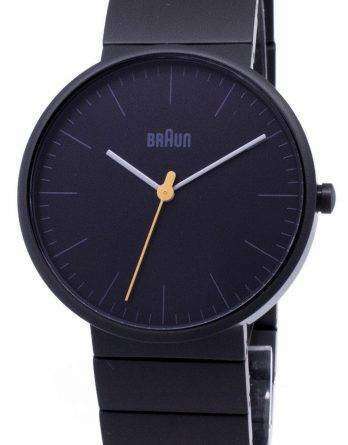 “A watch should read the time, that’s it – not play with any other symbols.” Thus, Braun watches are made simple yet sophisticated that only does its duty without being too complicated in its functions. 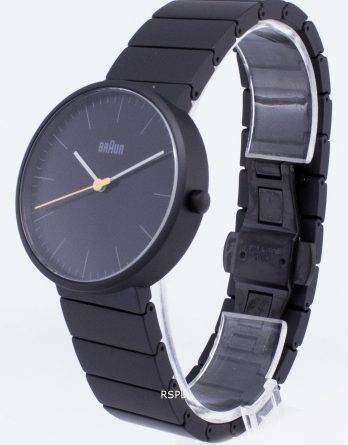 An embodiment of the enduring principles originating from design icons such as Dieter Rams and Dietrich Lubs. 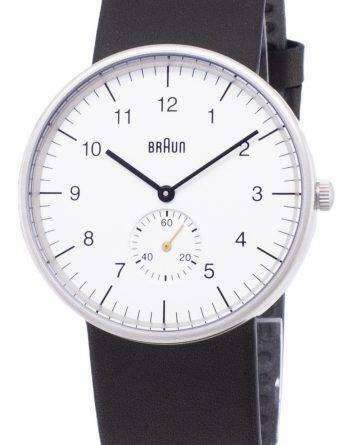 The Braun classic watch collection has been created as a true representation of quality, functionality, clarity, longevity and timelessness. 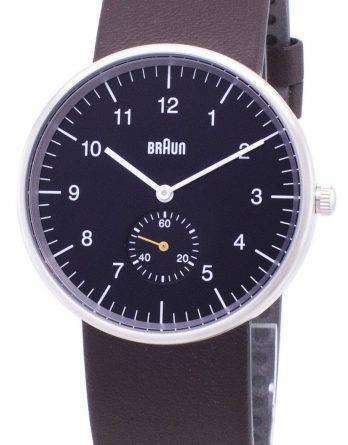 As Braun sets out to create desirable, innovative products, their gaze looks forward into the future. 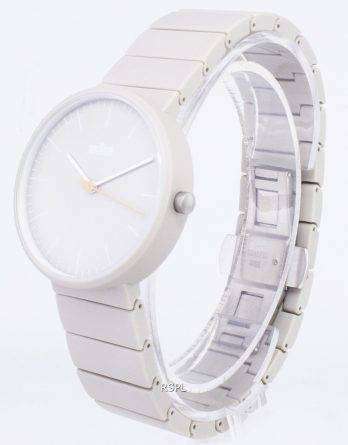 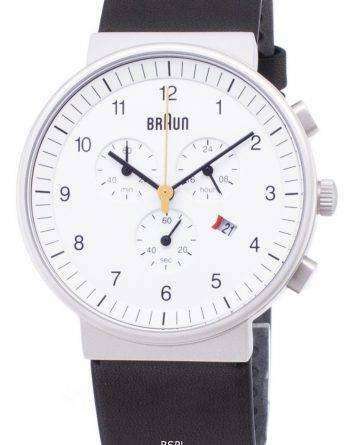 Braun watches are classic watches and in out online store you will find both Braun men’s and Braun women’s watch. 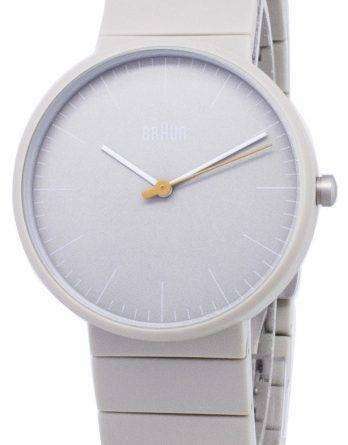 These watches are given on heavy discounts for a limited time. 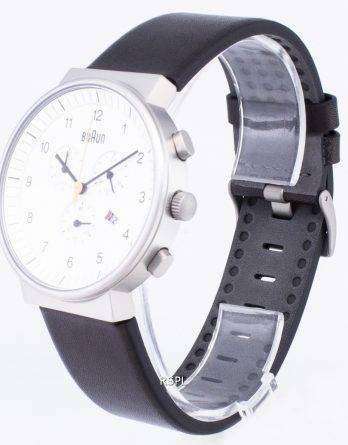 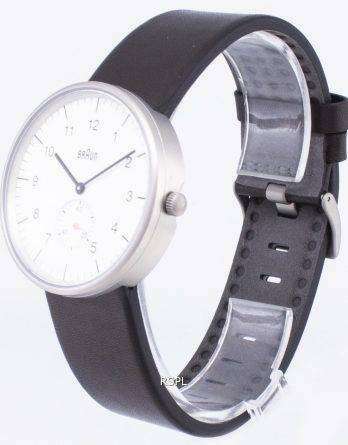 It is difficult to find such watches at such great discounts.